I had all my photography props out the other day; baskets, blankets, etc. I had finished taking pictures of all four litters. I was in the kitchen choosing, editing and watermarking the photos. I turned around, and what did I see? Another puppy? Did I miss one? 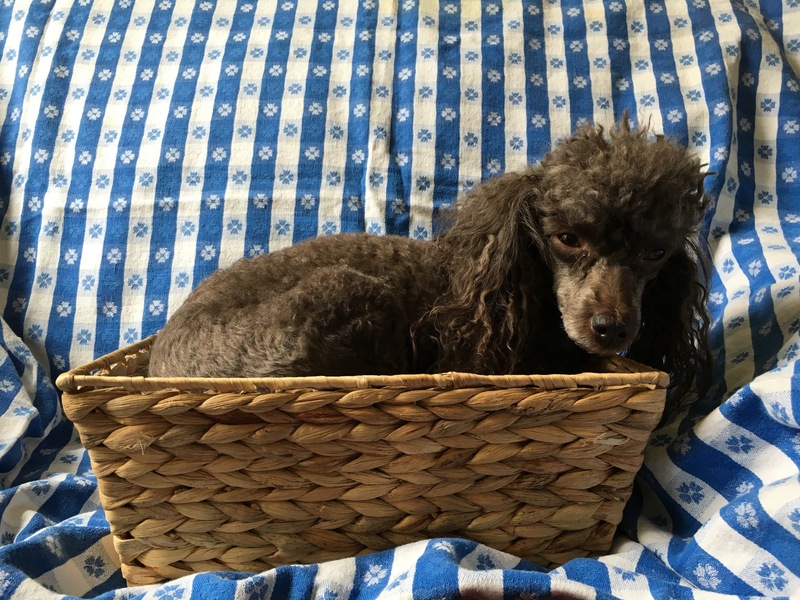 Here was this cute little “puppy” sitting in the basket waiting for me to take her picture! 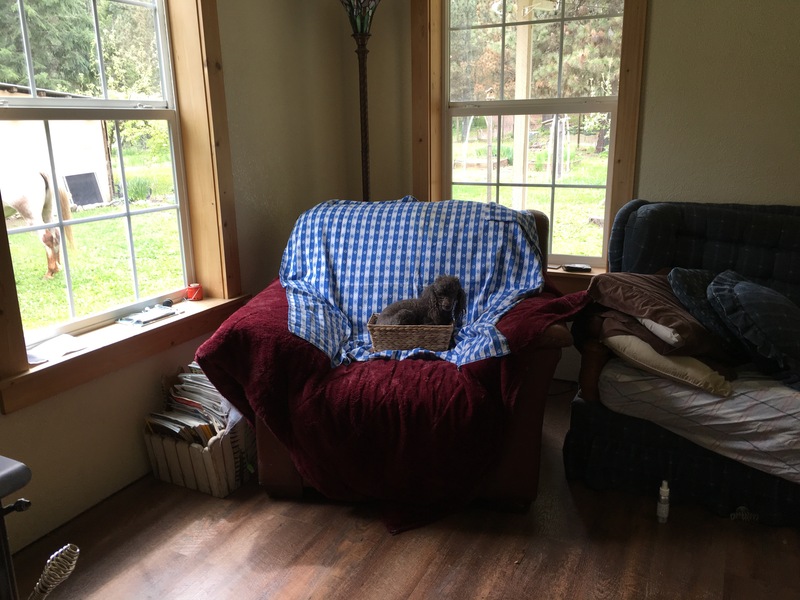 This entry was posted in pictures, puppy, Uncategorized and tagged another, basket, baskets, blankets, choosing, cute, editing, four, litters, photography, photos, picture, pictures, poodle, props, puppy, Reba, watermarking. Bookmark the permalink. …and posing so nicely, too! High five, Reba!